$49.00 – $ 69.00 depending on what you order. I love this program ! Being an Art Major, it really appeals to me as at times I don’t have time to spend on painting a real painting. I can see many uses for this program, even for those doing desktop publishing and those who might want to make their own cards, scrapbooking and other projects. It works well for a blogger/reviewer also. 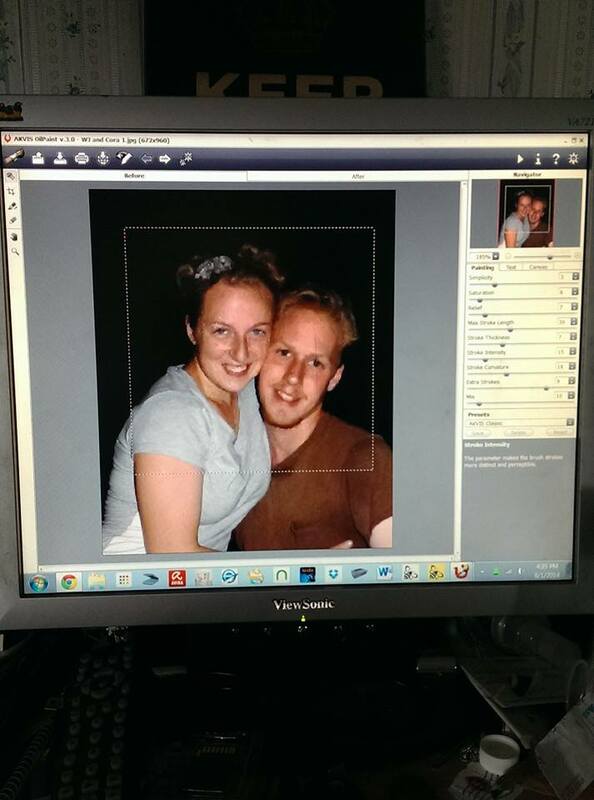 You will love this program and If you have photoshop it works as a plugin also. This is one awesome program ! 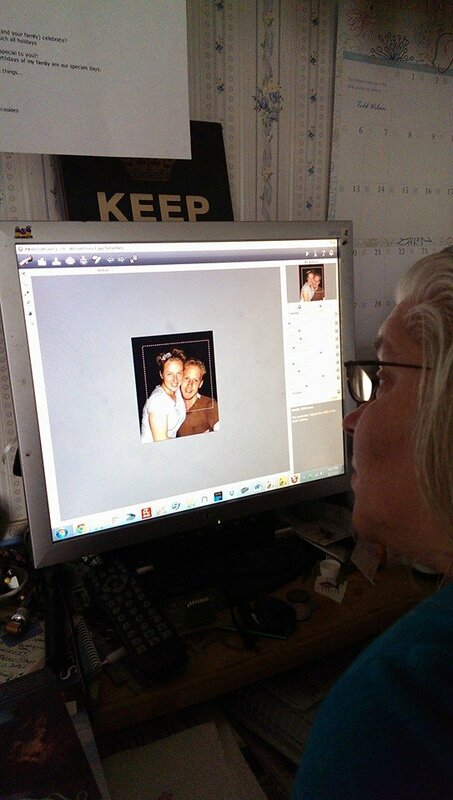 This entry was posted in product or Program reviews, Product Reviews, Reviews and tagged AKVIS, AKVIS OilPaint, Art Program, Photoshop Plugin on August 1, 2014 by Linda Marie Finn. Learning Italian is Easy & Fast with Dr. Pimsleur’s Famous Italian Language Learning Lessons on CD! Learn Italian In Your Car, On the Plane, At the Gym. No Books, DVDs or Software Needed! Pimsleur Italian Level 1 (Comprehensive 1) Italian CDs are the easiest & fastest way to learn the Italian language. • No reading, writing, memorization • Just 30-minutes/day! Learn Italian with an audio-only approach unlike any other available. Its scientific system allows you to learn Italian language material after just one listen! From beginner Italian to a basic intermediate level in thirty, 30-minute Pimsleur Italian lessons – 16 hours of real-life speaking sessions on 16 Italian language learning audio CDs. About Dr. Pimsleur: Dr. Paul Pimsleur was a legendary linguist at universities around the world. His world-famous, scientifically-proven Pimsleur method has helped millions of people learn Italian quickly & easily. Featured on PBS – Purchased by the FBI. I just love this program. Its great for us for homeschooling. We can take it with us when were out and learn on the go. We love the ease of learning with this method and think its the best. Hearing to learn is so much better then other methods we have tried in the past. If you want your kids to learn the easy way give Pimsleur a try ! This entry was posted in product or Program reviews, Product Reviews, Reviews and tagged CD Learning, CDs, Home Learning, Homeschool Friendly, Learning on the Go, Pimsleur Approach, Pimsleur Itallian on August 1, 2014 by Linda Marie Finn. Learning German is Easy & Fast with Dr. Pimsleur’s Famous German Language Learning Lessons on CD! Learn German In Your Car, On the Plane, At the Gym. No Books, DVDs or Software Needed! 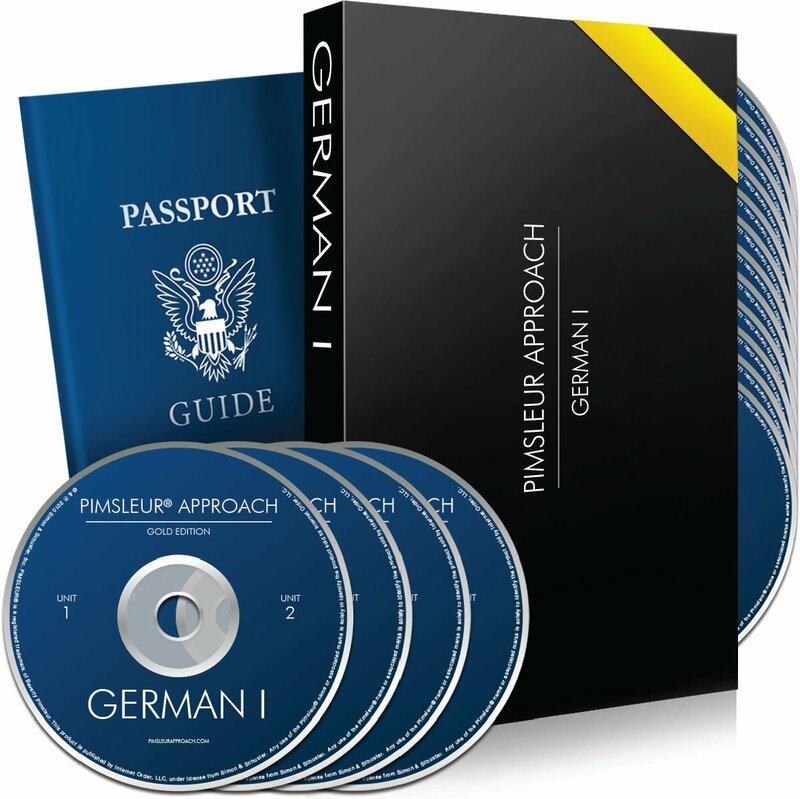 Pimsleur German Level 1 (Comprehensive 1) German CDs are the easiest & fastest way to learn the German language. Learn German with an audio-only approach unlike any other available. Its scientific system allows you to learn German language material after just one listen! From beginner German to a basic intermediate level in thirty, 30-minute Pimsleur German lessons – 16 hours of real-life speaking sessions on 16 German language learning audio CDs. About Dr. Pimsleur: Dr. Paul Pimsleur was a legendary linguist at universities around the world. His world-famous, scientifically-proven Pimsleur method has helped millions of people learn German quickly & easily. Featured on PBS – Purchased by the FBI. Homeschooling on the go you really need a program that works with you. We wanted to learn German due to my heritage and so we were excited to try this way of learning. Its working great for me. Learning from the CDs is a wonderful way to learn on the go while driving you can learn more and multi-task. You can even take them on vacation with you. Give Pimsleur a try ! you won’t be sorry and the price just can’t be beat. This entry was posted in product or Program reviews, Product Reviews, Reviews and tagged CDs, Easy on the Go Learning, German, Pimsleur German on August 1, 2014 by Linda Marie Finn. 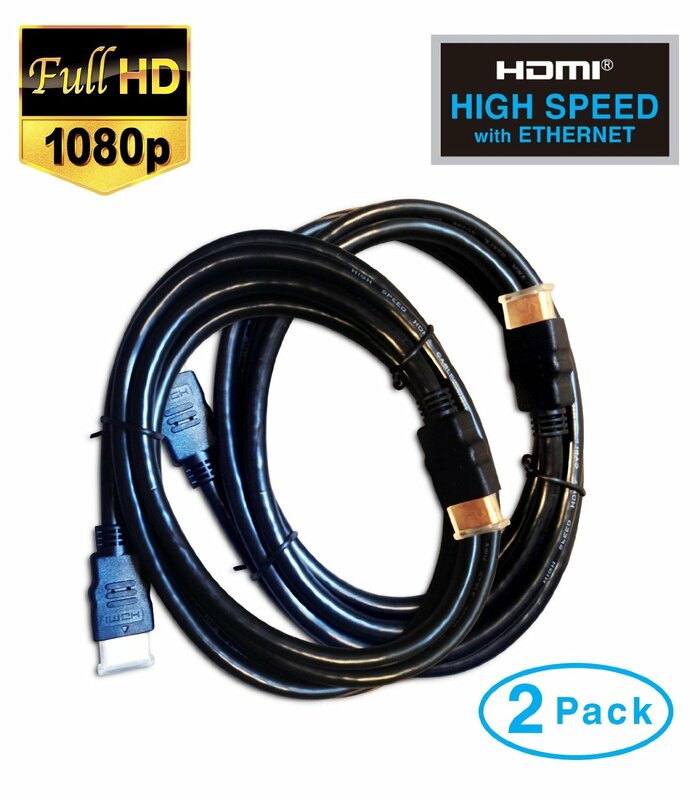 The Solid Cordz 6 ft High Speed HDMI Cable with Ethernet (28 AWG) provides an interface between any audio/video source, such as set-top boxes, Blue-ray Disc players, DVD players, video game consoles, AV receivers and an audio and/or video monitor, such as digital television or plasma monitor, over a single cable. This High Speed HDMI cables have been designed to meet the performance standards set by HDMI 1.4 and have passed stringent Category 2 testing. They are backward compatible to all previous versions. Great value for 2 cords ! They work great with my brothers game system and with our TV system too. They are high quality and I think they are working wonderful for us. This entry was posted in product or Program reviews, Product Reviews, Reviews and tagged 6 ft long, HDMI cables, HDMI with Ethernet, Solid Cordz on August 1, 2014 by Linda Marie Finn. Learning French is Easy & Fast with Dr. Pimsleur’s Famous French Language Learning Lessons on CD! Learn French In Your Car, On the Plane, At the Gym. No Books, DVDs or Software Needed! Pimsleur French Level 1 (Comprehensive 1) French CDs are the easiest & fastest way to learn the French language. • Highly effective, 100% audio-based French course • Based on Dr. Pimsleur’s famous research. Learn the French language simply by listening & speaking • Perfect for travelers, business executives, students & anyone who wants to truly converse • No reading, writing, memorization • Just 30-minutes/day! • Easily download to MP3 • No software (unlike Rosetta Stone & Fluenz) Learn French with an audio-only approach unlike any other available. Its scientific system allows you to learn French language material after just one listen! From beginner French to a basic intermediate level in thirty, 30-minute Pimsleur French lessons – 16 hours of real-life speaking sessions on 16 French language learning audio CDs. About Dr. Pimsleur: Dr. Paul Pimsleur was a legendary linguist at universities around the world. His world-famous, scientifically-proven Pimsleur method has helped millions of people learn French quickly & easily. Featured on PBS – Purchased by the FBI. This is the second Language Lessons we have reviewed and I have to say I really like it. Faith has a desire to learn french and well this is giving her a great start ! This way of learning is so much easier for the children and for me too. It allows me to do things while the children are learning and just for listening I pick up the language to myself. I would highly recommend the Pinsleur way of learning to everyone ! This entry was posted in Homeschool Reviews, product or Program reviews, Product Reviews, Reviews and tagged Pimsleur French on July 27, 2014 by Linda Marie Finn. 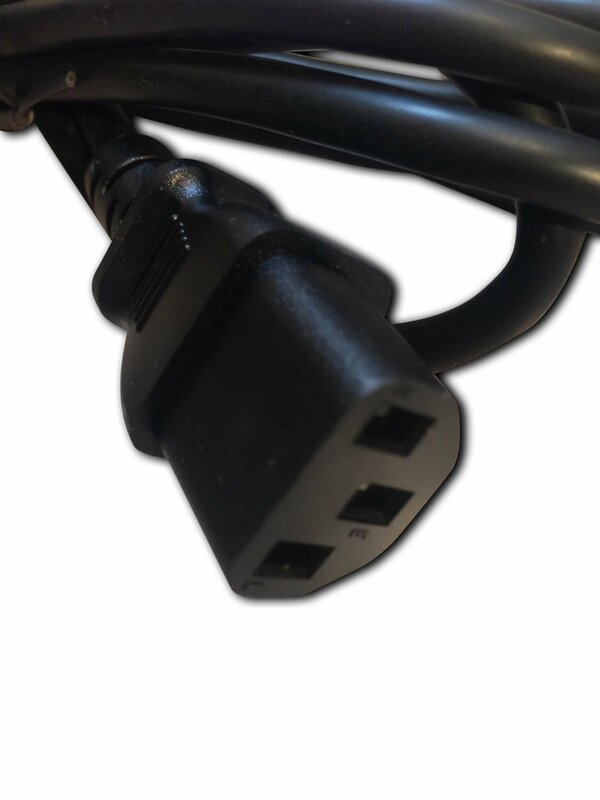 I really like these power cords, they are of a fine quality and really sturdy. We are redoing my office space and these have come in very handy for the office and the schoolroom computer needed a power cord as well and these really do a great job. 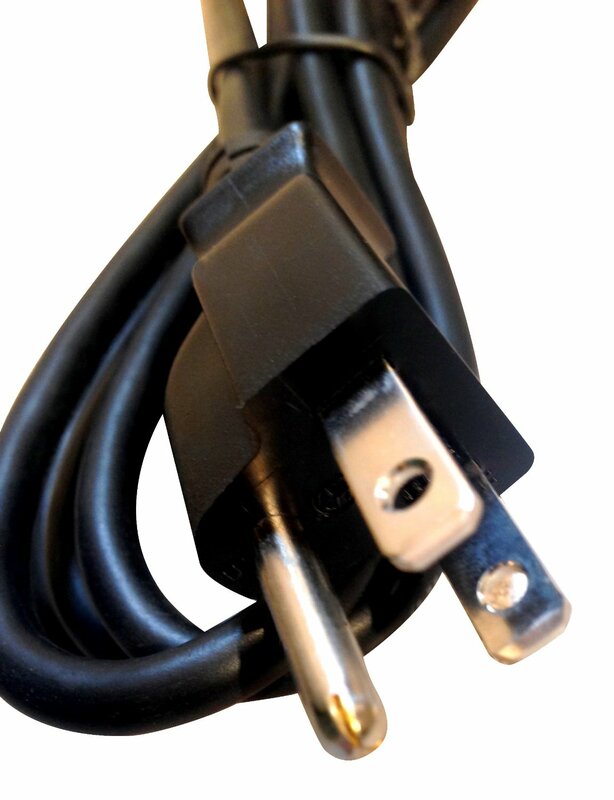 If your in need of a great power cord for your PC or anything else, you will want to give these a try. 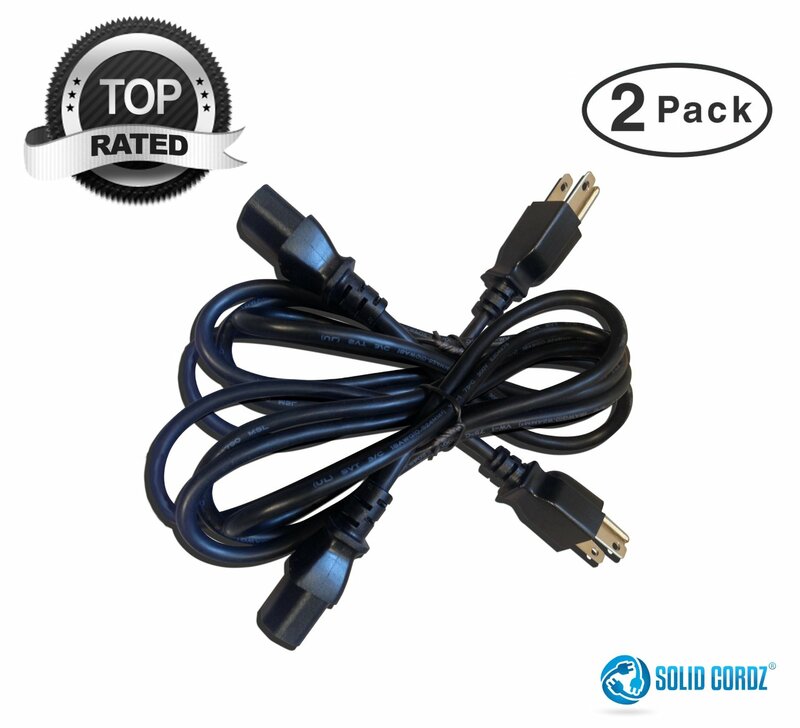 This entry was posted in product or Program reviews, Product Reviews, Reviews and tagged Power Cord, PREMIUM 6ft Universal Power Cord by Solid Cordz® on July 4, 2014 by Linda Marie Finn. 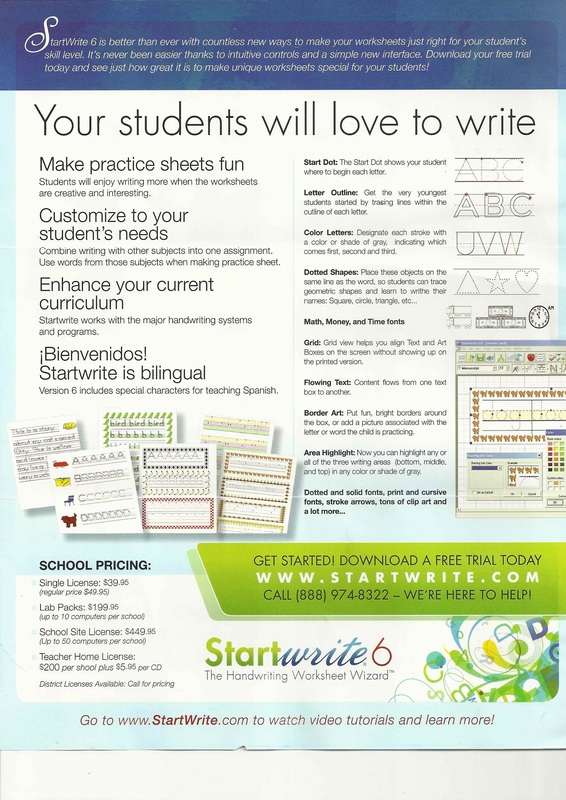 Startwrite is the easiest way to create customized handwriting practice sheets for your student. Just Type it, Print it and Practice! It’s that easy! 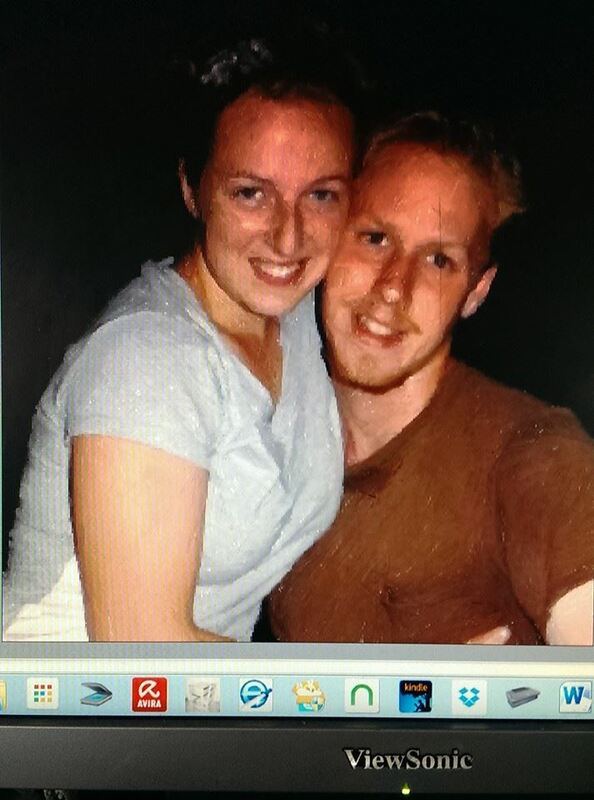 Compatible with Windows 98 and newer! Do you want to make your own handwriting worsheets, using bible verses or poems you love ? Are you kids tired of traditional workbooks for penmanship ? Well this may be the answer for your home or home-school ! I absolutely loved this program and will continue to use it for years to come. The kids really grew tired of using a workbook and the same thing all the time to learn penmanship. Repetitive practice gets old. Well this software program is wonderful. I can use anything we are studying to make the worsheets. I have used Bible verses, Poems, Things from history and it is so much more customizable to what we are doing instead of some canned penmanship book. I really love this software, its has the benefit of using graphics to enhance your worksheets as well, making them extra special for your students. I highly recommend this to all my homeschool Mamma friends ! Would you like to win a copy of this software ? Well leave me a comment and follow StartWrite on Twitter at the above link and come back and tell me you did and you will be entered . Please leave me your email address so that I can contact you if you win. This entry was posted in Homeschool Reviews, product or Program reviews, Reviews and tagged handwriting, Handwriting Worksheet Software, Homeschool, Penmanship, StartWrite 6.0 on May 15, 2014 by Linda Marie Finn.